This monster, made of legends, is growing stronger with every passing day. If precautions are not taken, it will scare civilian governments as it has scared the military. The movement will be used as a scapegoat being blamed for every negativity, every government failure, anything that they want to pass the buck on, will be shoved onto the movement. I don’t know whether they are aware of it, but a danger that needs to be taken very seriously awaits the Gulen movement. 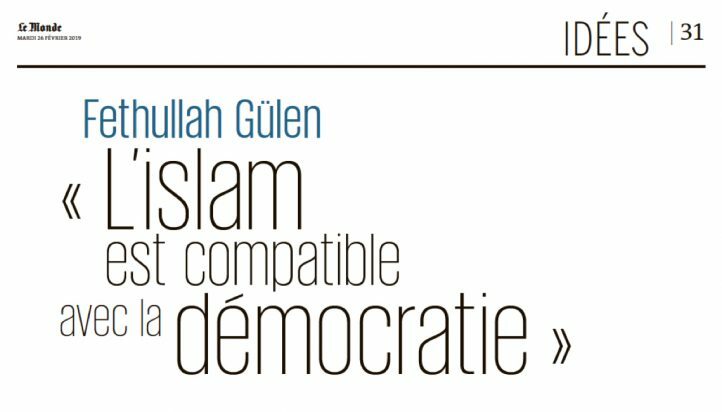 In the eyes of the Turkish society, which is believing of conspiracy theories, the Gulen movement is mythicized beyond its real dimensions. The power and influence of the Gulen movement is being so exaggerated that if no precautions are taken, this imagined power will one day destroy it. A brand new legend is being created for the Turkish society. The name of that legend: The Gulen movement. Between the years of 1970 and 2000 the movement struggled to survive, whereas today incredible power is attributed to them, suggesting they are in control of each institution in the country, are able to handle every development and are a great organization. They are presented like a mafia, working in great coordination and with people everywhere. Some people may be pleased of this, but if no precautions are taken, governments may come to see this mysterious movement as a danger. In the past, the military would continuously watch and monitor this movement with a view to eradicating it. If the current trend does not change, future politicians will go after this movement with a view to annihilating it. 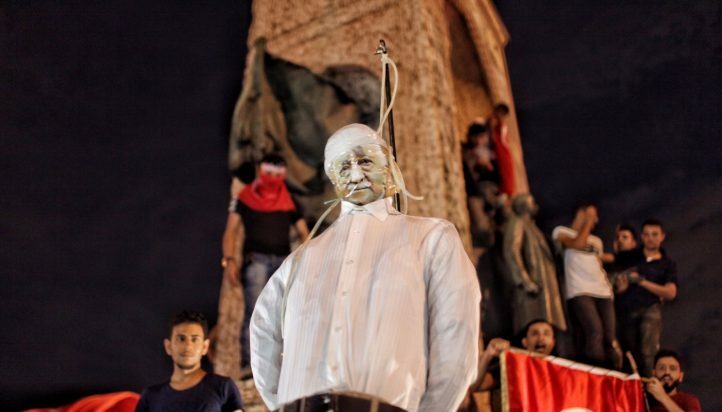 The power attributed to the Gulen movement is enormously exaggerated. It does not reflect the truth but the winds of exaggeration are blowing strong pinning all developments on the movement. Rumours that while the movement and the Justice and Development party do not see eye to eye and do not really get on that well, that the government does everything the Gulen movement wants and is afraid of it. The Gulen movement seems to be responsible for everything whether or not it is related to it. I’m sure this legend is pumped up by the movement’s enemies. For example, the latest rumor, that the price of meat has gone up because of the movement. Some may enjoy being presented as a legend with great power. Yet, anyone in his or her right mind will know how dangerous this is. I’m sure that they themselves are aware of how dangerous this is and that they are trying to rectify this by explaining themselves, but they are failing. This monster, made of legends, is growing stronger with every passing day. If precautions are not taken, it will scare civilian governments as it has scared the military. The movement will be used as a scapegoat being blamed for every negativity, every government failure, anything that they want to pass the buck on, will be shoved onto the movement. Rumours from the movement taking control of the judiciary and Constitutional court to others will be used for this purpose. I am not exaggerating; the movement will be hijacked by its own reputation. The power that is attributed to the movement is so super-charged, it creates an image in peoples minds of an amazingly organised structure that works with great coordination, has secret people in all places, is very rich and controls the future of the country. And it’s not like the movement itself does not contribute to the creation of this myth either. Within the movement, there are those that consider being a Gulenist as a point of pride and they openly show this. They can’t see how dangerous a game this is. I am not a Gulenist. I am not against the Gulen movement either. Since I spoke out about their successes even during the 28th February [post-modern coup] period, I can honestly draw attention to this danger without any ill intent whatsoever. It will carry those that are most powerful on its shoulders for a time, treating them as masters. But then, when the tide turns, it will start hunting down those that it had once applauded. Originally published in Hurriyet Daily News on 5th October 2010. 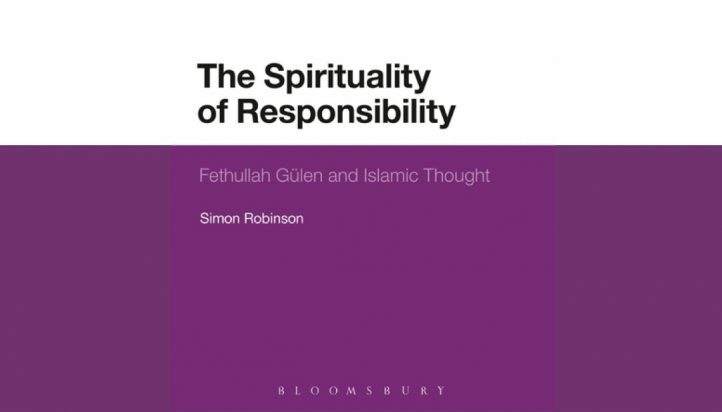 Re-translated from original Turkish version by Centre for Hizmet Studies.